We design, build and manufacture world leading NDT technology. The 8800SX is our new generation technology used for automated ultrasonic rail flaw detection and high speed surface defect detection. 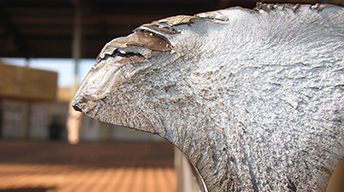 Our comprehensive NDT services include automated rail flaw detection and high speed surface defect detection. We offer a range of automated NDT products engineered specifically for your rail testing needs. These can all be fitted to hi-rail, rail bound and push trolley platforms. In 1988, what first started as an "innovative approach" to rail testing, RTI was formed and to this day they continue to combine this philosophical approach in all that they do. 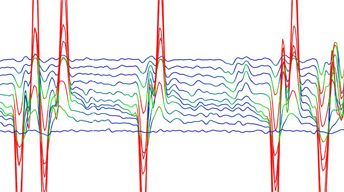 Better technology; better detection for Australia and those worldwide. RTI CEO Alex Ivachev said, “RTI was established to provide the rail industry with the best rail flaw detection technology possible, and ensure problems are found before they begin. 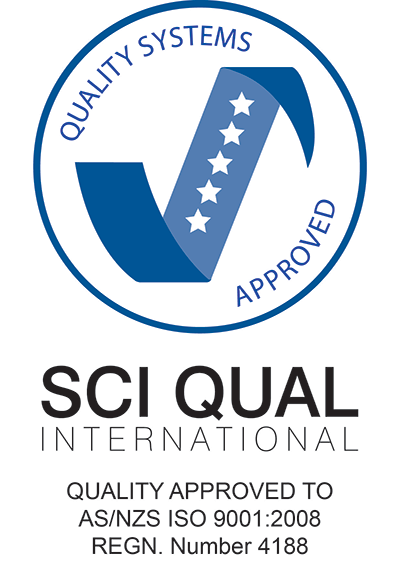 Our philosophy is to design and develop systems that produce repeatability, repeatability and repeatability. It is not enough to simply find the flaws in the rail, but to find the cause before they exist." 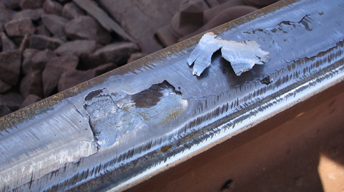 RTI, unlike other rail NDT companies, aim to find the smallest of rail inclusions, so they can be proactively managed before damage is caused, rather than react to track decay. RTI actively decided that if 300 microns can initiate failure in heavy haul railways, reflectors of this small magnitude should be their target. RTI believe that early detection of even the smallest of defects leads to easier track management and ensures rail safety. RTI’s world leading technology and ongoing commitment to research and development, is why they have played such a fundamental role in the rail testing industry over the last 27 years. RTI’s intelligent ultrasonic system's compact design means it fits inside a Toyota Land Cruiser. This allows the vehicle to not only get on and off track with ease, but also enables it to operate in the world’s harshest and remote conditions. 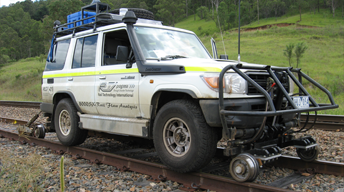 The system is not limited to just a 4x4, it can also be fitted to any hi-rail, rail bound, or push trolley platform. High speed (throughput up to 320Km/h) multi-channel eddy current system, designed for surface defect condition reporting. 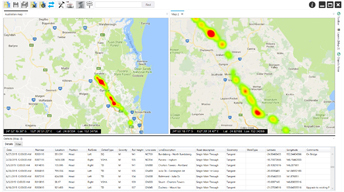 Comprehensive visual map based infrastructure database, for track maintenance decisions. The 805SX is a user friendly portable handheld ultrasonic tester designed specifically for weld testing. RTI offers a complete ultrasonic rail testing service, powered by their proprietary 8800SX Ultrasonic system. 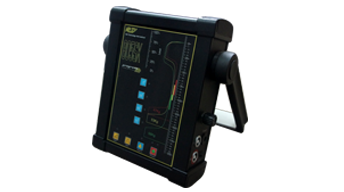 RTI offer a location, sizing and classification service for surface conditions including head checking, rolling contact fatigue (RCF), squats and welds using our proprietary high speed SurfaceMap eddy current technology. 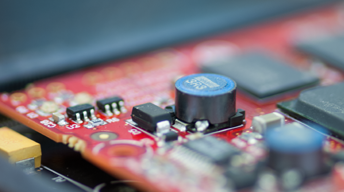 RTI has over 27 years of experience in ultrasonic rail flaw detection. We offer a metallurgical consultancy service to assist and cater to your rail flaw and testing needs. 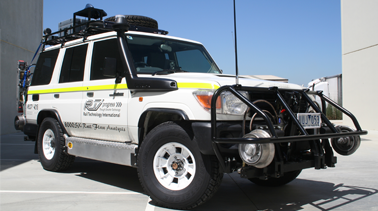 An ongoing commitment to research and development ensures that RTI's rail flaw detection technology leads the forefront in the rail testing industry, and continues to exceed the needs of clients. 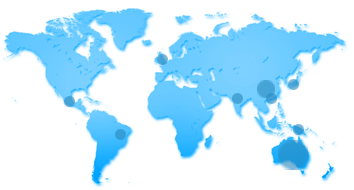 RTI has been providing rail testing systems and services globally for over 27 years. With a growing global presence, RTI's rail testing technology is recognised worldwide to be at the forefront of the rail flaw detection industry. 1.What are you enquiring about?